Shirley J. Ziles, 89, of Carthage, passed away at 5:58 A.M. Thursday morning, September 6, 2018 at the Montebello Care Center in Hamilton. Shirley was born September 23, 1928, the daughter of Edwin and Deloris (Schilson) Piggott in Keokuk, Iowa. She graduated from Hamilton High School. She was united in marriage to Robert Graham, and later married Forrest “Gene” Ziles. He preceded her in death in 2013. 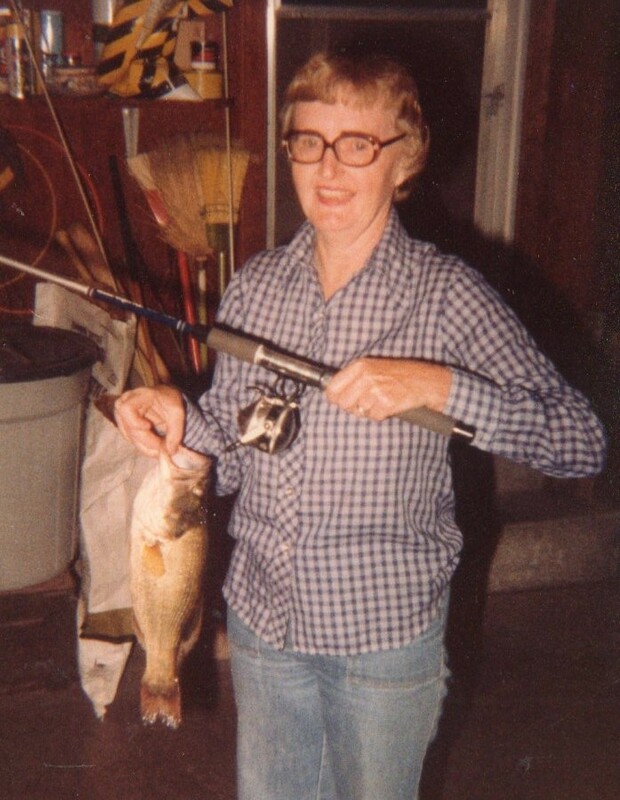 Shirley was a homemaker and also an Avon Lady for many years. Shirley is survived by three sons, Gary Graham of Carthage, Edwin (Christi) Graham of Colfax, Illinois and Philip Graham of Mt. Pleasant, Iowa; three grandchildren, Pete (Angela) Graham, Jessica (Rich) Popka and Robert Graham; three great grandchildren, Blake Popka and Abagail and Allison Graham; a brother, J.D. (Marlene) Piggott of Hamilton; and a sister, Margarie Schneider of Hamilton. She was preceded in death by her husbands, Robert Graham and Gene Ziles; and a sister, Dorothy DeYong. Visitation will be held from noon to 2 pm on Saturday, September 15, 2018, at Printy Funeral Home in Carthage. A graveside service will be held at 2:30 pm at Graham Cemetery in rural Carthage, with a procession to the cemetery leaving the funeral home at 2 pm. In lieu of flowers, memorials may be directed to the Alzheimer’s Association or an organization of the donor’s choice.